Welcome back Ladies and Gentlemen to a brand new season of Premier League football. I´m sure you are all very excited-I know I am. For our first fixture we head up to Old Trafford to take on Jose Mourinho and his form of Hoofball on Sunday afternoon. hoping to kick off our season with 3 points. Pre season for the Hammers has not been great, with us playing games in Austria, Germany and then Iceland. Results have not really gone our way, but as most people have said, the result is not important getting through them without picking up injuries is. Reasons to be excited, well the signing of a striker that should be able to start more than 15 games a season is reason enough for me. Plus the fact that he comes with a proven record in the Premiership, La Liga, Bundesliga and Champions League is great for the club. Credit to the Chairman and manager for getting this and the other new signings done before the season starts so hopefully we can hit the ground running. As well as Hernandez we have managed to bring in Hart, Zabaleta and Arnautovic. Breaking our record transfer fee in the process. all three players come with Premier League experience. Hopefully we will be breaking the record once more this transfer window. Fingers crossed. We have also managed to unload a few squad players from the squad. Now on to our opponents who have just returned from Europe after playing in the UEFA Super Cup against Real Madrid. Their Preseason has not been as bad as ours results wise but they have at least been playing in stadiums rather than the local park. Mourinho is said to be unhappy with the lack of transfer activity but it has not stopped him spending 146 million on 3 players so far. Lukaku, Matic and Lindelof. Lukaku unfortunately does have a habit of scoring against us. West Ham still have a few injury concerns (nothing new there) Lanzini, Carroll, Kouyate and Antonio will all miss the start of the season but they all should be back in the next couple of weeks or so. Manchester United are without Luke Shaw, Ashley young and Marcos Rojo who are injured. Manchester United : De Gea, Valencia, Jones, Bailly, Darmian, Herrera, Matic,Pogba, Mkhitaryan, Lukaku and Rashford. West Ham United : Hart, Zabaleta, Reid, Ogbonna, Masuaku, Noble, Fernandes, Obiang, Ayew, Arnautovic and Hernandez. With our first three games being away from home it becomes even more important to get off to a good start so I expect us to really go for it and put in a good performance. 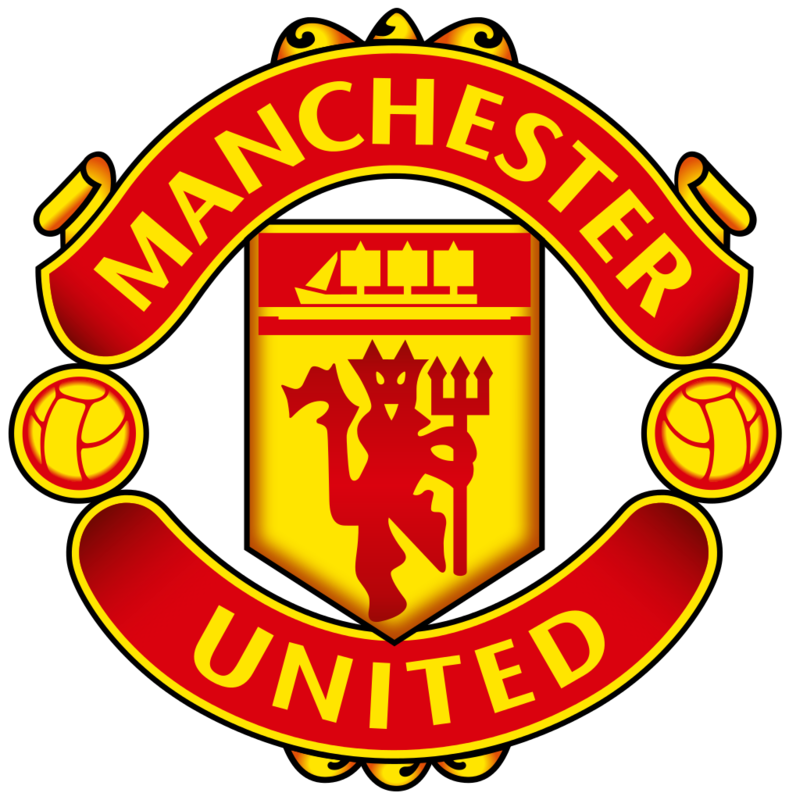 Manchester United will always be a top team with great players but being so early in the season its hard to tell what kind of form the teams are i . But I really fancy us to get a point tomorrow with one of our new boys getting the goal in a 1-1 draw.